Over the course of the 200 years since being founded, Rothaus Brewery has evolved from a small monastery brewery to the Rothaus Baden State Brewery AG. Learn more about the brewery’s rich history and its path from a small Black Forest business to a large, productive enterprise. 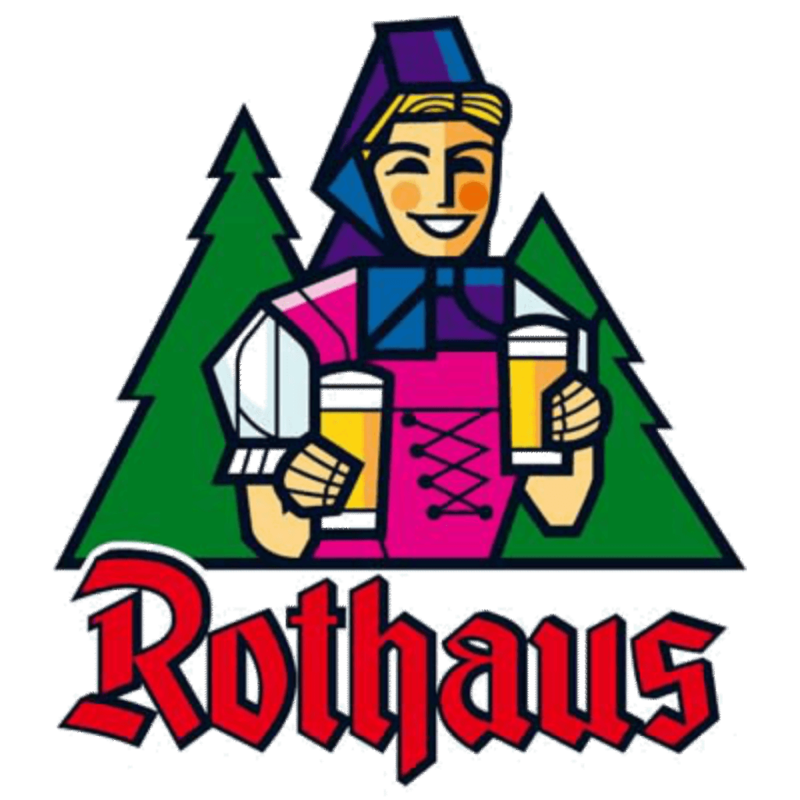 Learn More About Rothaus And Their Beers By Visiting Their Website.